Get the Free Employee Performance Management Guide! So you’ve been thinking about your staff lately. Namely, employee performance management. When you work with people, there is never an easy answer for handling performance issues, negative feedback, etc. It’s just one of the more difficult parts of being a leader. But you aren’t in this alone. I work with managers every day who are dealing with employee issues surrounding talent. Some are looking for ways to get their staff to improve or leave. Others are working to align their top performers more closely with organizational goals. It’s a complex topic. 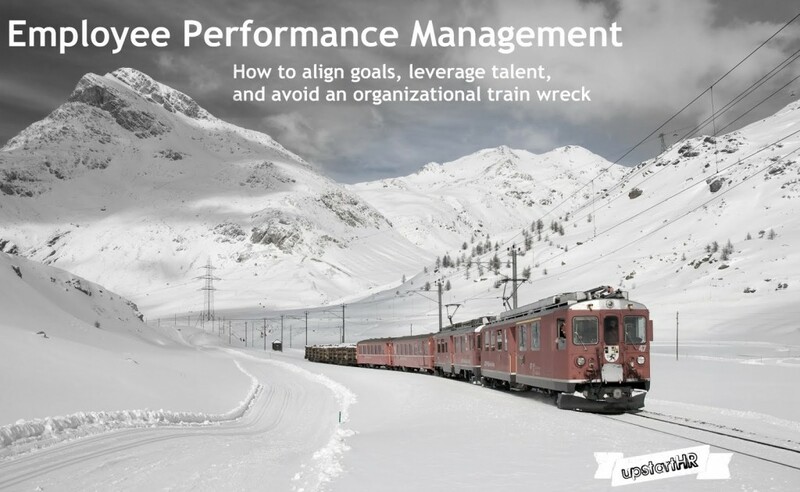 So I reached out to a few contributors to help me develop the guide: Employee Performance Management-How to align goals, leverage talent, and avoid an organizational train wreck. Do A players really exist? Is it worth our time to segment our employees that way? Can music impact employee performance? How? 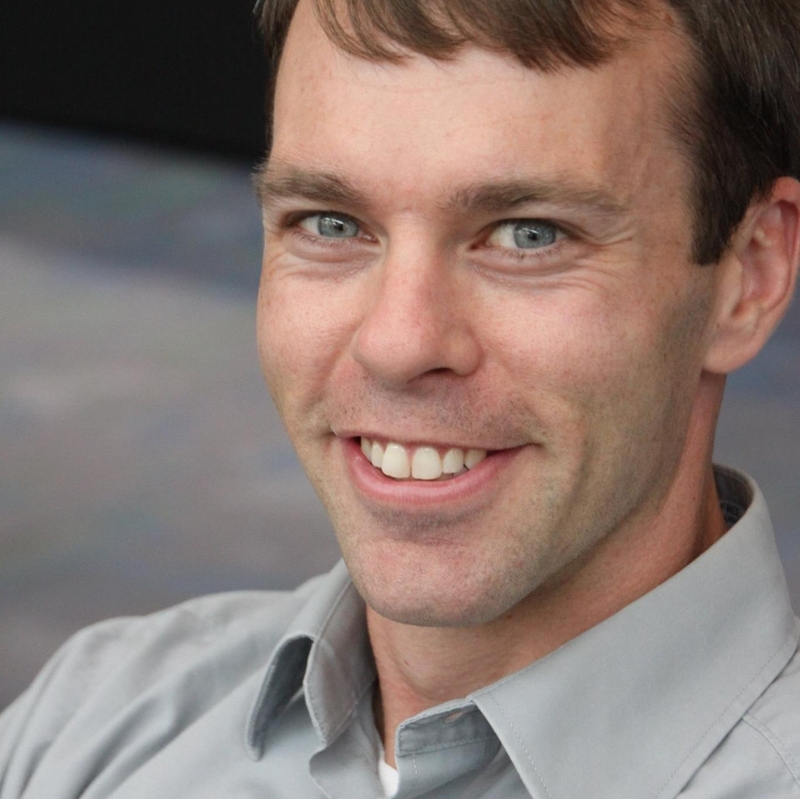 Can you “hire” performance as a shortcut? I want to thank the contributors for offering up some great, useful content: Jennifer V. Miller, Robin Schooling, Trish McFarlane, Steve Boese, Sean Conrad, Tim Gardner, Tim Sackett, and Michael Haberman. You can find links to each of their websites within the guide. Whenever I create one of these tools I reach out to the best and brightest in the industry, and these great folks all answered the call. They want to share their own expertise and insight to make your job easier, but just like me, they are continuously learning as well. This entry was posted in General and tagged eBook, Free Resources, Performance Management, Talent Management on March 13, 2013 by Ben.